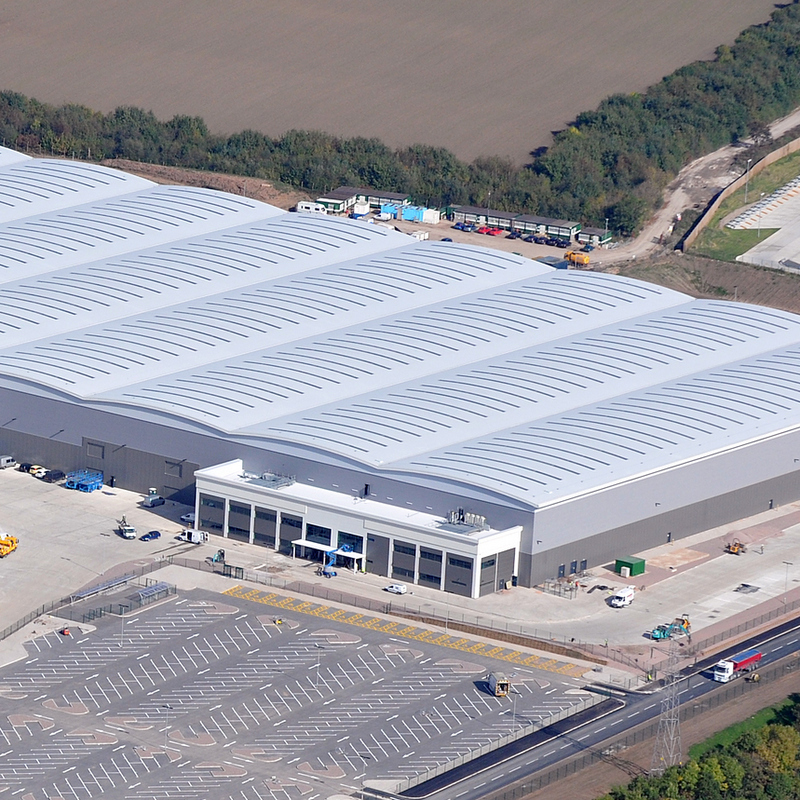 CA Group Limited was founded in 1983 and is one of the UKs leading metal roofing and cladding systems manufacturers, and contractors for the industrial, commercial, public sector and refurbishment markets. 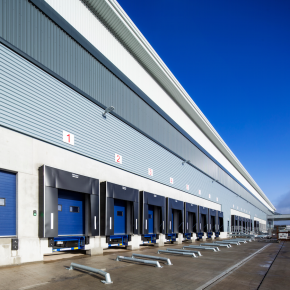 Product and system ranges include Built up Roof and Wall Systems, Standing Seam, Renewable Systems, Rainwater Systems, Rainscreen; Specialist Fabrications and Accessories. 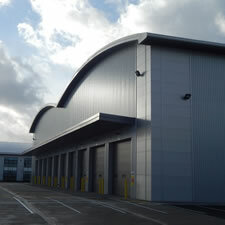 CA Group Limited is celebrating 20 years since the introduction of the Twin-Therm roof and wall system. 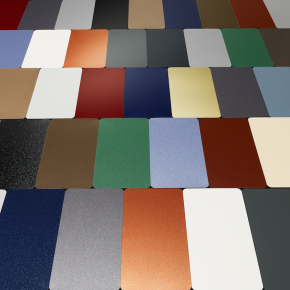 CA Group Limited will now supply Tata Steel’s new generation three layer Colorcoat Prisma pre-finished steel.